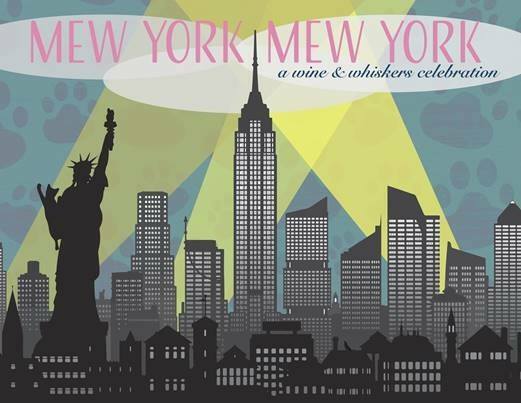 Chamber: YOU MUST REGISTER TO ATTEND! David Owen with the South Dakota Chamber will be the guest speaker at the Pre-Legislative Breakfast Thursday, November 16 at 7 am at Czeckers Sports Bar & Grill, 408 Walnut St. David will provide an overview of key legislative items that will take place during the legislature. Voters will soon learn which ballot measures qualify for the elections next year. 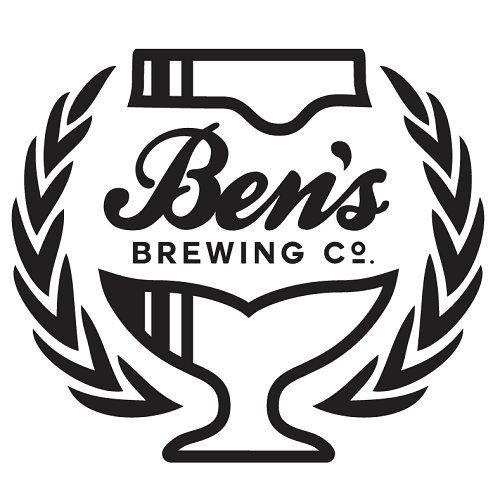 Topics range from marijuana and a cigarette tax increase to physician assisted termination of life and open primary elections, plus several more. In January, the 2018 Legislative Session will begin facing another budget with limited revenues and issues about schools meeting teacher pay goals and other challenges including workforce housing and the whole process of initiatives and referendums. 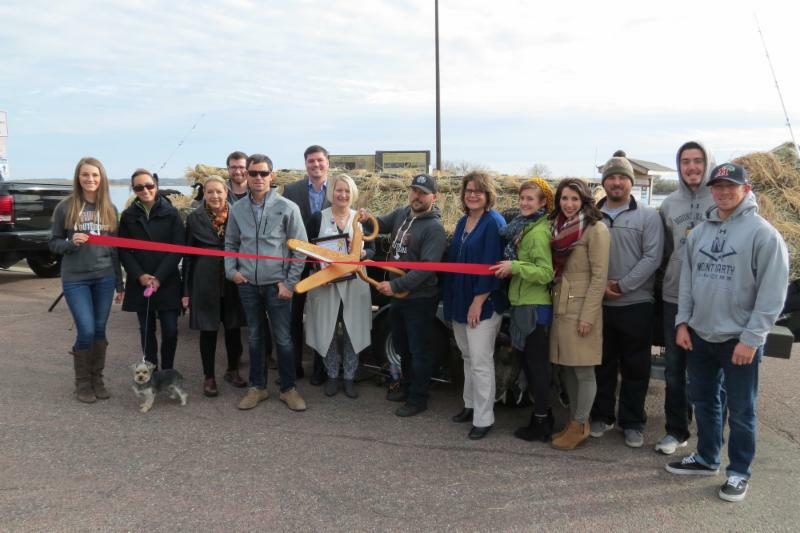 Riibe Outfitters held their ribbon cutting at Riverside Park on Wednesday, Nov. 1. Erin Riibe is your expert guide to hunting and fishing in SE South Dakota. Packages include: waterfowl, pheasant, walleye, paddlefish, bow fishing, and Missouri River Tours. 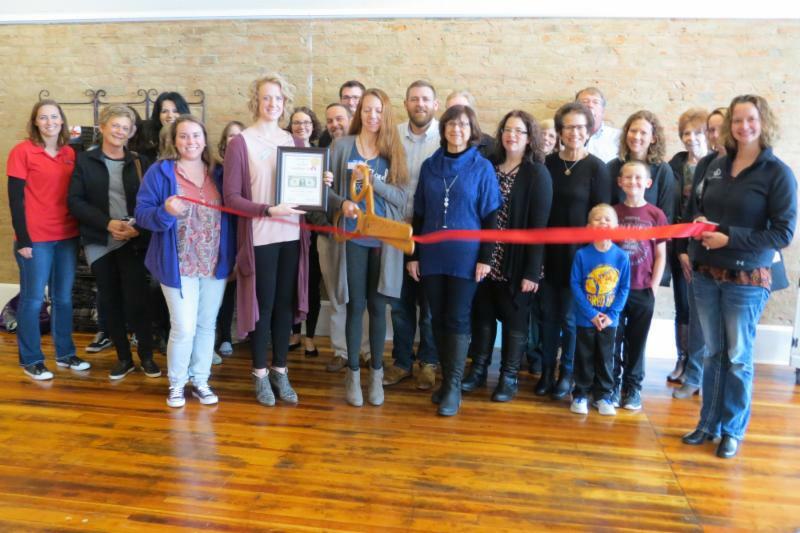 Soul Story Yoga's ribbon cutting was held at their new location, 215 W. 3rd St. Ste. 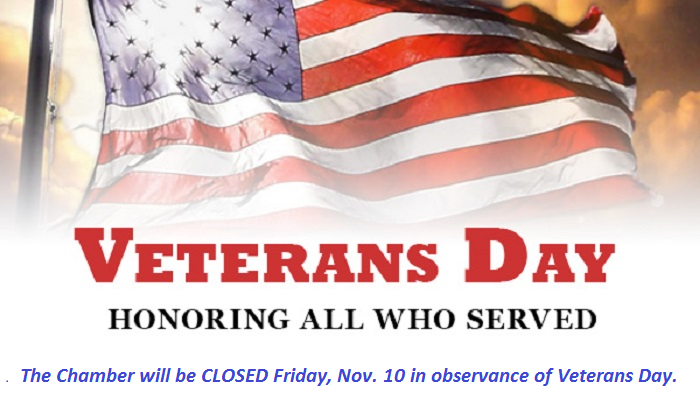 A, on Friday, Nov. 3. Rebecca Johnson and her staff offer classes and workshops designed for fitness and mind/body wellness. Stop down and check out Yankton's premier yoga studio. The Crane Youngworth Project is well under way and the school district is looking for sponsors to raise funds for the synthetic turf, which is planned for installation next Spring/Summer 2018. A stadium chair and your business name in the Fall 2018 commemorative program are included with your sponsorship. Please click the link below for more details and to sign up to be a sponsor. Ghosts and goblins filled the streets during Friday and Saturday's Harvest Halloween Festival. 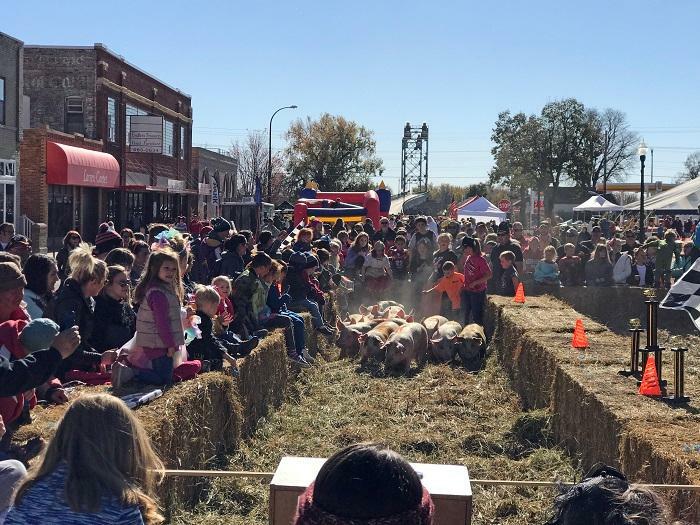 Pig races, pumpkin carving, ghost train rides, a waffle feed, a chili feed, a Halloween Ball, movies and other activities kept the young and old entertained in the Meridian District during the event. 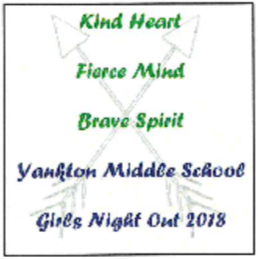 Yankton Middle School will be hosting their 3rd Girls Night for ALL girls and their moms in 6th, 7th, and 8th grade on February 2, 2018 from 6:00-9:00 PM. This is a gender-specific event that will provide a safe environment for girls and their moms to discuss topics and participate in activities related specifically to young girls. 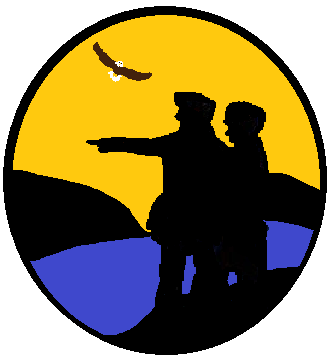 Businesses interested in helping launch this annual event are asked to support the event with a donation - financial or in-kind. Governor Daugaard will be speaking at the YHS Theater on December 19 beginning at 5:30 p.m. The Governor will discuss Workforce Development, Apprenticeship Program, Build Dakota Scholarship, and promoting the YSD Internship Program. Parents, students, business owners/leaders, and community members are welcome and encouraged to attend. Following the Governor’s event beginning at 6:00 p.m., the YSD will host local businesses in the YHS Commons who are currently involved in the Internship Program and those interested in becoming part of the Internship Program. We want to extend an invitation to any business interested in setting up a display in the commons and/or interest in learning more about participating in the Internship Program to please contact Yankton High School. 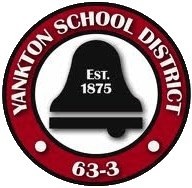 You may contact Yankton High School at 665-2073. 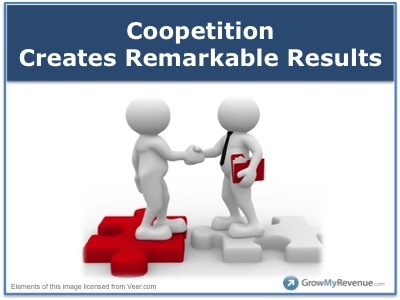 3:30 pm ~ 2720 Broadway Ave.
Profitability - The Biggest Marketing Mistakes Small Business owners Make - ​​​​​​​Ruth King interviews Demming Bass from Constant Contact identifies key marketing mistakes to avoid to make sure that your marketing dollars are spent productively and efficiently. Ready to clean out the old toys to get ready for the new ones? The City of Yankton and Keep Yankton Beautiful are collecting gently used toys for America Recycles Day on November 18 from 10 am - 1 pm at Ace Hardware. 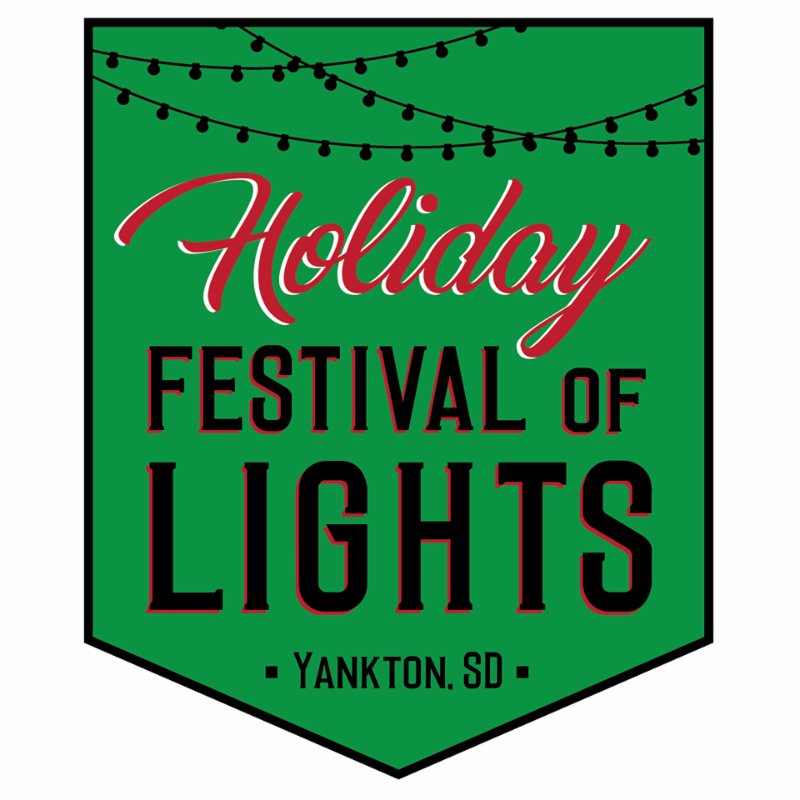 Community-wide agencies, organizations and volunteers are partnering to make the holidays brighter this year through the annual Yankton Toys for Kids program. The Secretary of State's office and Northern State University's School of Business have compiled a one-page Quarterly Economic Report. The indicators on this report show South Dakota's most recent Taxable Sales, Employment, New Business Filings, Quarterly Economic highlights, Personal Income, Total Sales, Retail Gasoline price, Unemployment rate, Continuing Jobless Claims, Building Permits, Bankruptcy Filings etc.